Our funny-talking compatriots down south are getting ready to put on another two-week celebration of that wonderful thing called beer this Saturday, and we’re getting in on the act. 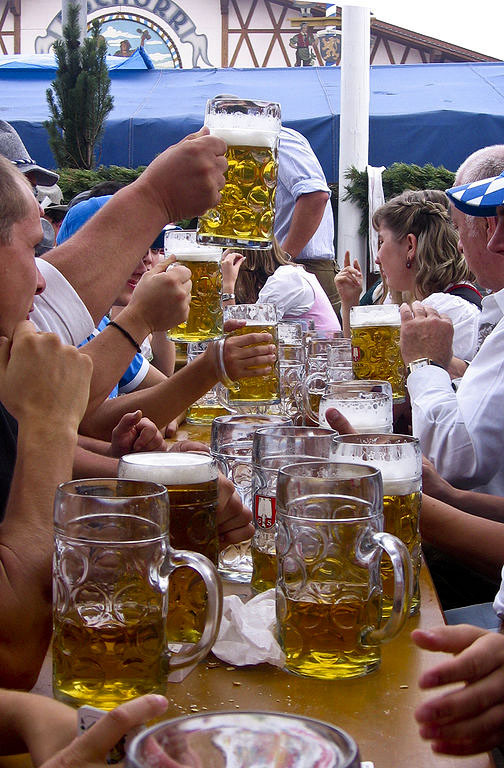 Oktoberfest at Heart of Gold from Saturday, September 21st: Oktoberfest-style beer in traditional “Maß” (one-liter) mugs, plus Bavarian pretzels. Just don’t expect us to wear Lederhosen! 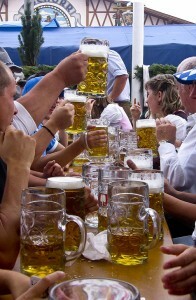 This entry was posted in Hostel live and tagged Berlin Information, Heart of Gold, hostel, Oktoberfest. Bookmark the permalink.